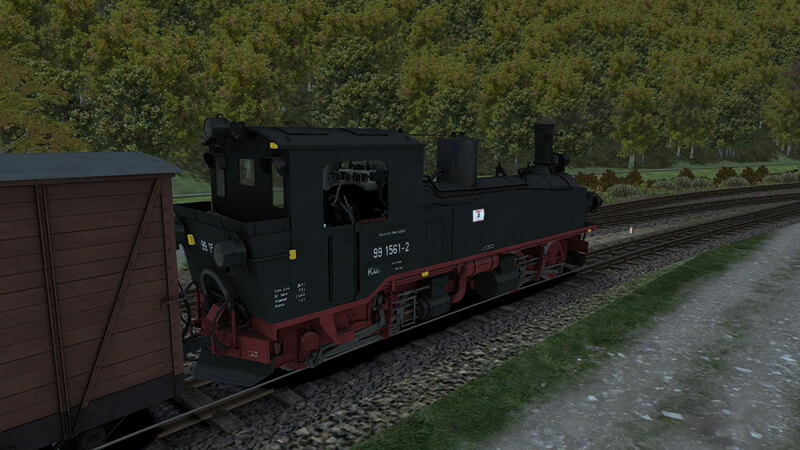 Product information "Saxon IV-K (Saechsische IV-K)"
This fully featured German narrow gauge steam locomotive comes in several versions, including a snow plough, and gives you the option of advanced or simplified driving controls. 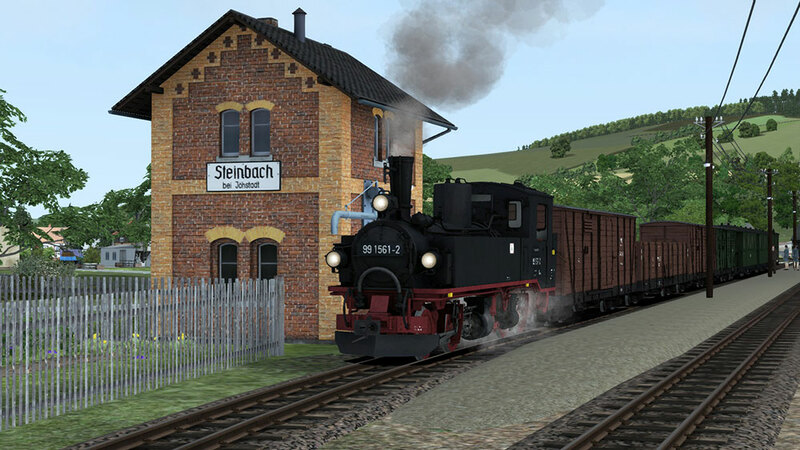 A good selection of detailed rolling stock and three scenarios for the Pressnitztalbahn V2 route are also included. 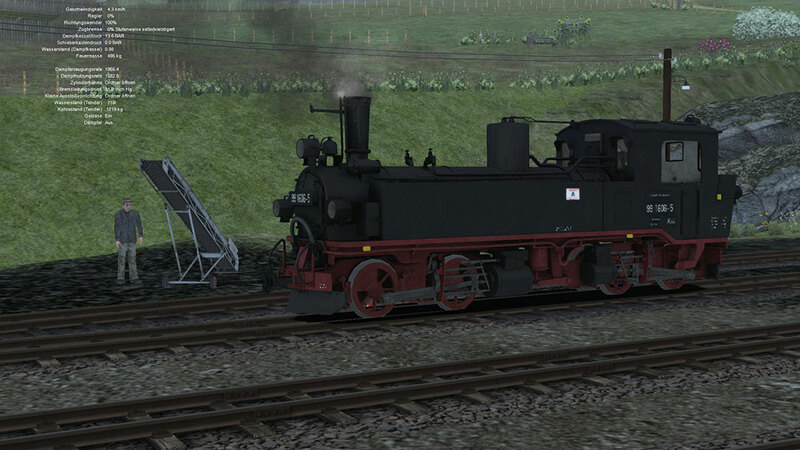 Built between 1892-1921, delivering a power of 154 kW, weighing 26 t and with a top speed of 30 km/h, the Saxon IV-K is the epitome of German narrow gauge steam locomotives. 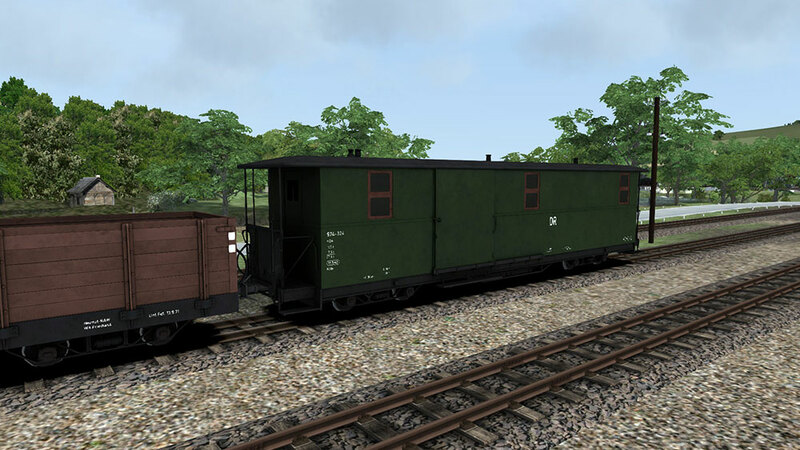 A total of 93 units were built, making it one of the most common narrow gauge locomotives in Germany. 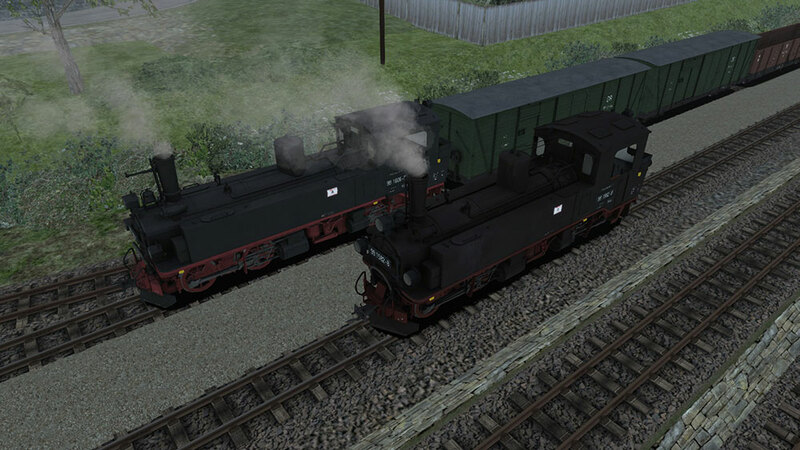 From 1962 onwards many of the remaining locomotives were fundamentally reconstructed; these are the 'Reko' locomotives. 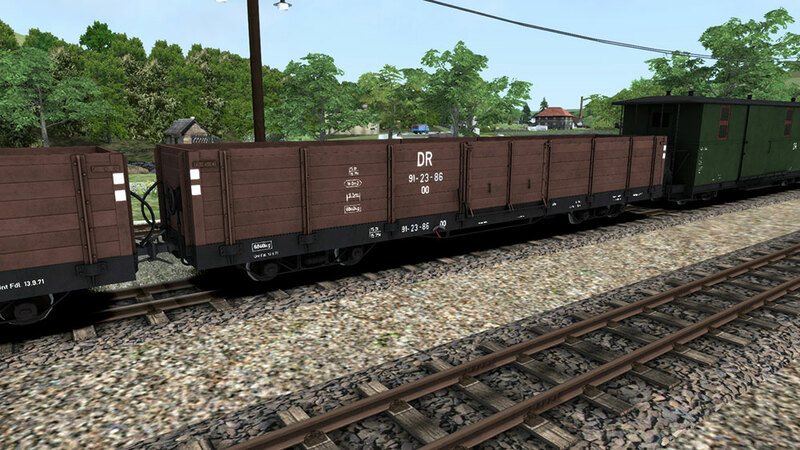 Designed for Train Simulator, this locomotive has many advanced features to ensure you are able to enjoy an authentic drive but there is also a simplified version for those who just want to jump in and drive! 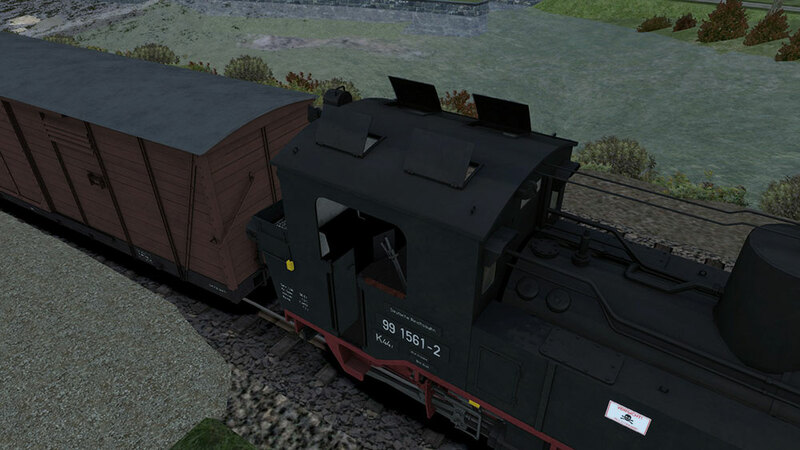 Due to the onset of winter, the people around Pressnitz are dependent on coal. 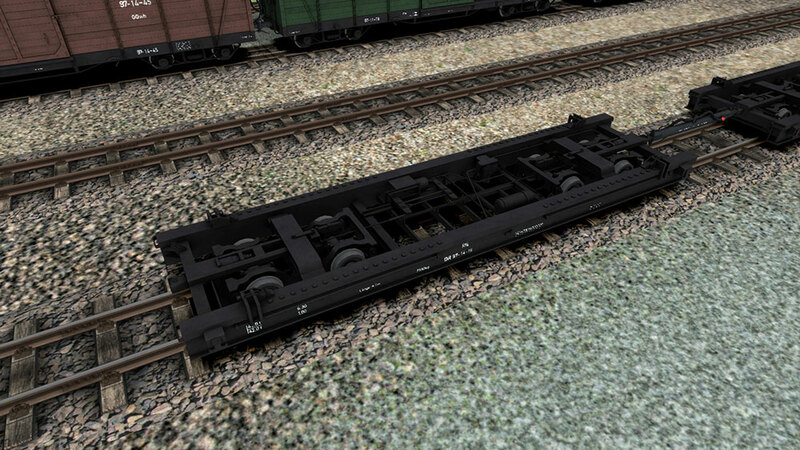 Transport various OO-OOw coal wagons to Steinbach, but first you must assemble your wagons. 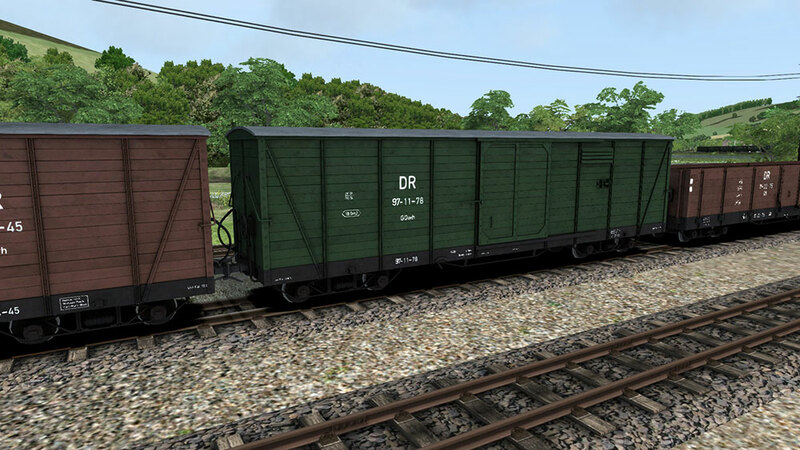 A train has broken down on the line. 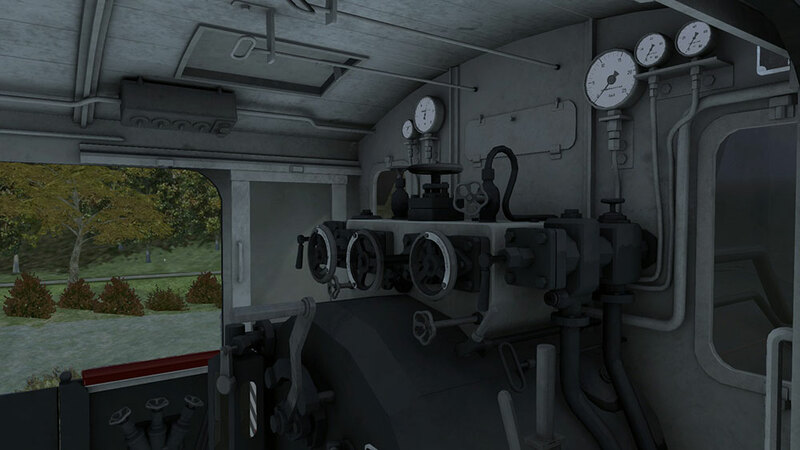 Go there and take it to Jöhstadt. 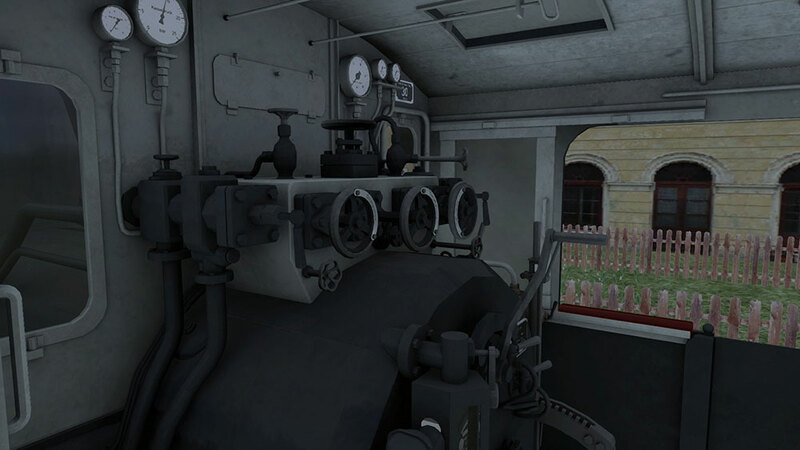 Take the train from Wolkenstein to Jöhstadt, where you can take on water and coal. 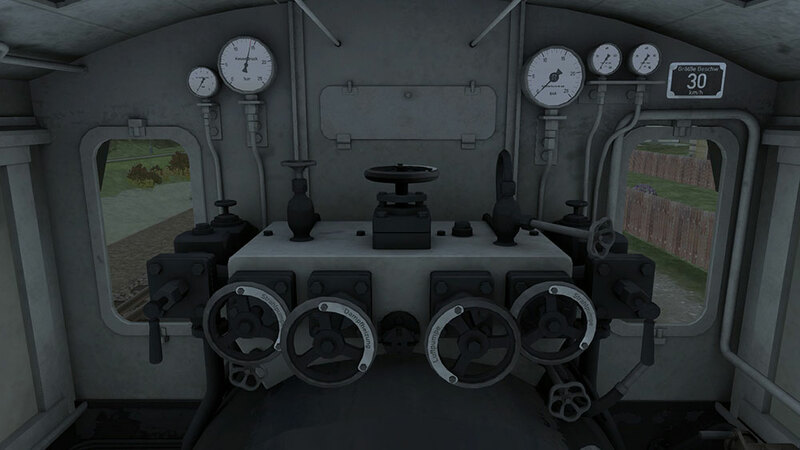 Afterwards you must drive back to Steinbach. 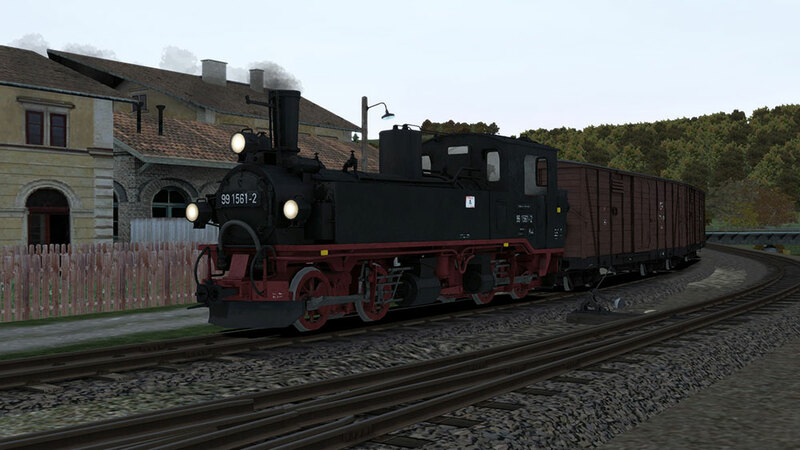 The included scenarios are for the Pressnitztalbahn Wolkenstein-Joehstadt v2.0 route. 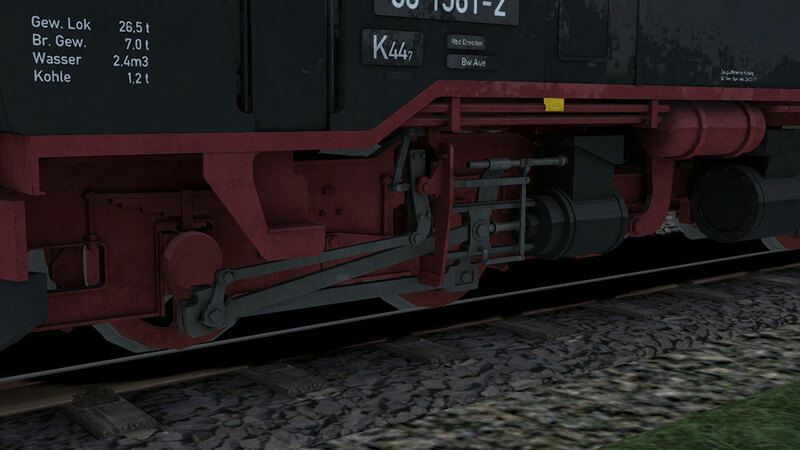 This route is not included with this software; details of where it can be downloaded are included in the Saxon IV-K manual. 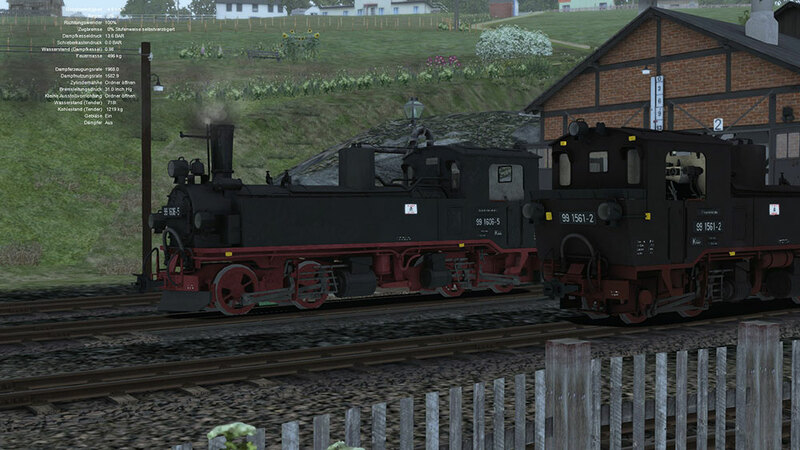 Related links to "Saxon IV-K (Saechsische IV-K)"
RhB Steam Locomotive G 3/4 "Heidi"